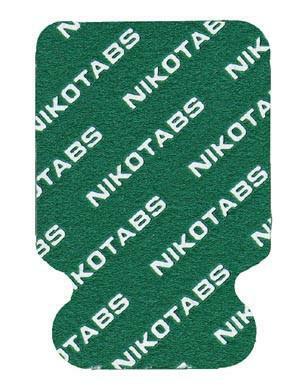 Nikomed U.S.A., Inc. Nikotabs E Synthetic Electrodes, Foil, 100/pk, 500/bx, 5000/cs. The Nikotab System with Nikomed diagnostic ECG is easy. Unique design allows for quick and easy prep. 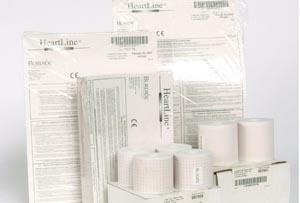 The highest quality adhesive and innovative shape prevent twisting and deliver the greatest percentage of first time recordings. Wide-body design. 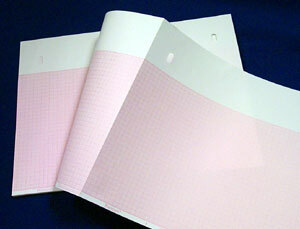 Manufacturer Name : Nikomed U.S.A., Inc.